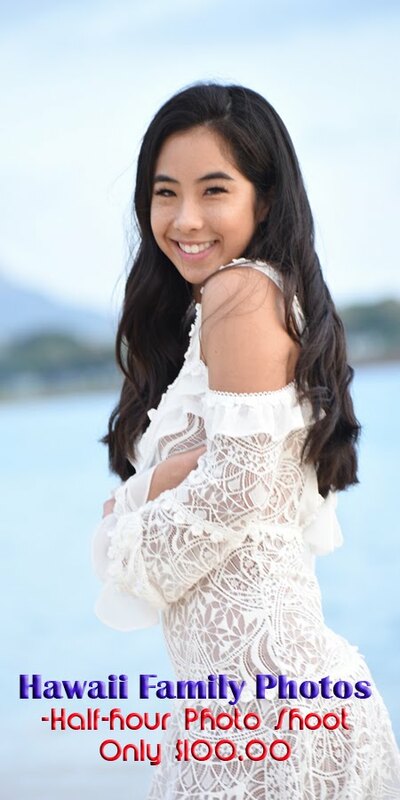 Hawaii Family Photos: Best Spot for Photos! Looking for a beautiful spot in Honolulu to shoot your honeymoon photos? Look no further! Kahala Beach to the rescue!